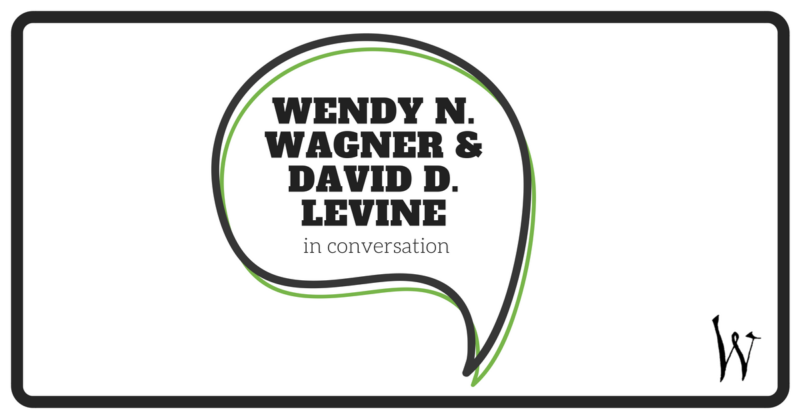 Join Willamette Writers for an evening with David D. Levine and Wendy N. Wagner. Levine and Wagner are respected science fiction and fantasy authors. We are honored to listen in on their conversation about writing, submitting, building your writing career, and more. Come early to socialize, drink tea, and network with other writers, and stay late to ask questions and get your books signed. Doors open at 6:30PM. 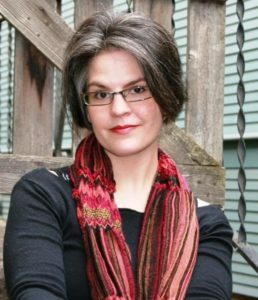 Wendy N. Wagner’s poetry and short fiction has appeared in over forty venues. Her third novel, An Oath of Dogs, a sci-fi thriller, was released July 2017 from Angry Robot. 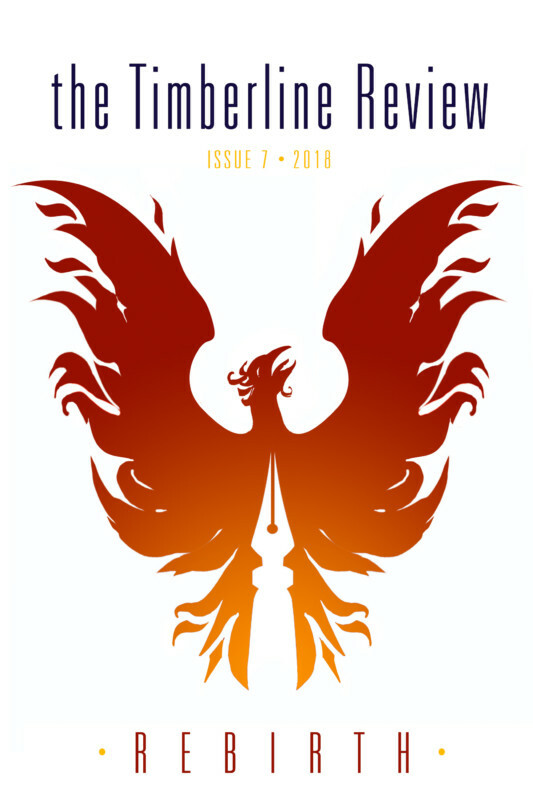 She is the Managing/Associate Editor of both Lightspeed Magazine and Nightmare Magazine, and served as the Guest Editor of Queers Destroy Horror! She was also the Nonfiction Editor of both Women Destroy Science Fiction! and Women Destroy Fantasy! 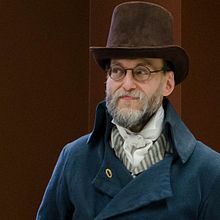 David D. Levine is the multi-award-winning author of the Arabella of Mars series and more than fifty science fiction and fantasy stories. Arabella of Mars won the 2017 Andre Norton Award for Young Adult Science Fiction and Fantasy and his story “Tk’Tk’Tk” won the 2006 Hugo Award for Best Short Story. David is a contributor to George R. R. Martin’s bestselling shared-world series Wild Cards.